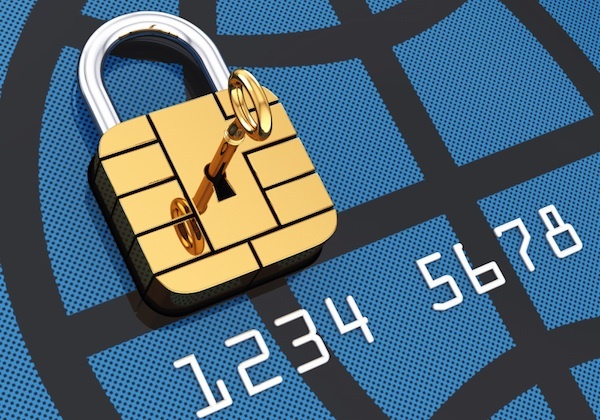 The banking industry migration to the EMV Compliance Standard has so far been successful. Nearly a year after the adoption of EMV, which introduced Chip and PIN technology as the industrywide standard for payment cards, no card skimming incidences have been reported to Kenya Bankers Association (KBA) by its member banks. According to Fidelis Muia, KBA Director of Technical Services the exercise has so far been effective in comprehensively addressing card skimming fraud, creating a market opportunity to promote payment card usage. “We anticipate the enhanced security features will spur customer confidence, resulting in more customers using their payment cards not only at the ATM point but also in retail outlets and via online platforms,” added Muia. Chip and PIN technology features an embedded microprocessor chip that provides enhanced transaction security, and to authenticate transaction, the cardholder must key in their Personal Identification Number (PIN). According to Central Bank of Kenya data, more than 13.9 million payment cards (ATM/debit cards) were in circulation by February 2015, representing a 20.9 per cent increase over the previous year. KBA Chief Executive Officer Habil Olaka said the industry transition to EMV was a commendable feat due to the volume of cards in the market. “Many countries have yet to introduce chip cards because of the cost of upgrading their systems and infrastructure, as well as issuing the new cards,” he said. “We are pleased with the level of implementation of the EMV standard and it is remarkable how the banks have made the investment purely because they see the value of enhancing the user experience,” he said. In 2014, Kenya became one of the three countries in Africa – after Nigeria and South Africa – to transition away from magnetic stripe cards at an industrywide level, placing the country at par with other leading countries in enhancing fraud mitigation systems. “As banks continue to issue the new chip cards, we would like to urge the banking public to pick up their cards and use them. We also remind the public to remain vigilant with their PIN and security information,” added Olaka. Olaka made his remarks during the launch of the Card and Online Safety Awareness Campaign dubbed Kaa Chonjo! (Be Alert!) that KBA coordinates annually on behalf of the sector.